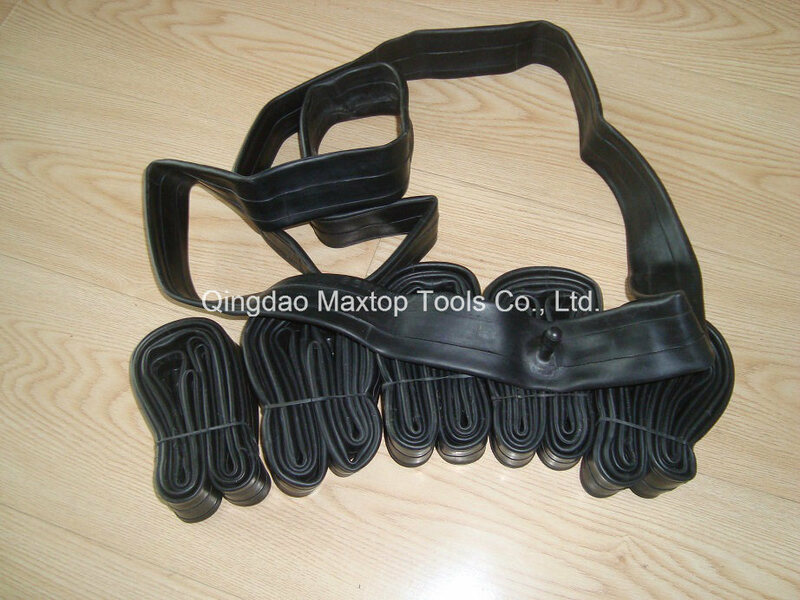 We are a professional bicycle inner tube manufacturer with competitive prices and good quality. 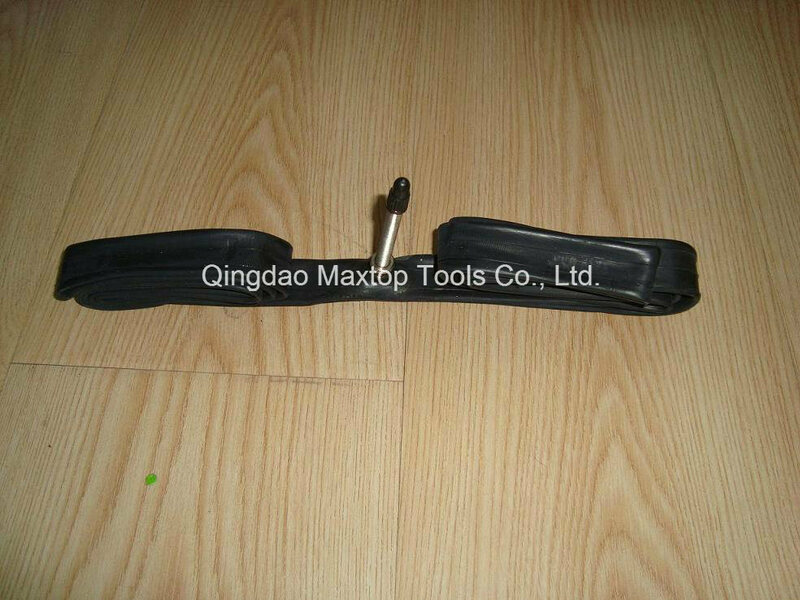 We can provide you of the bicycle tire of A, B two class of quality tyres. 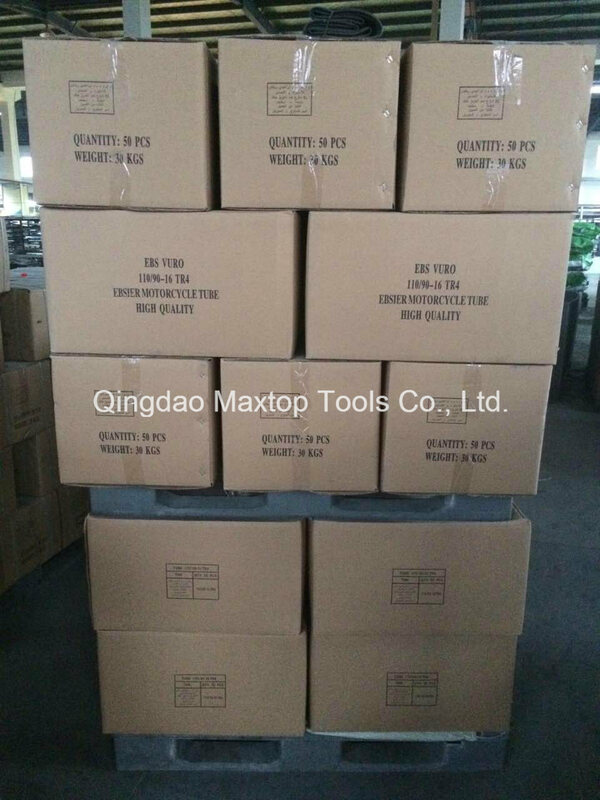 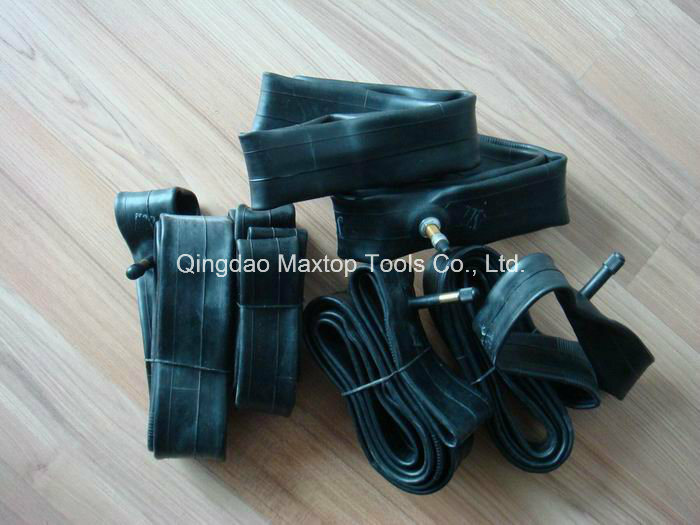 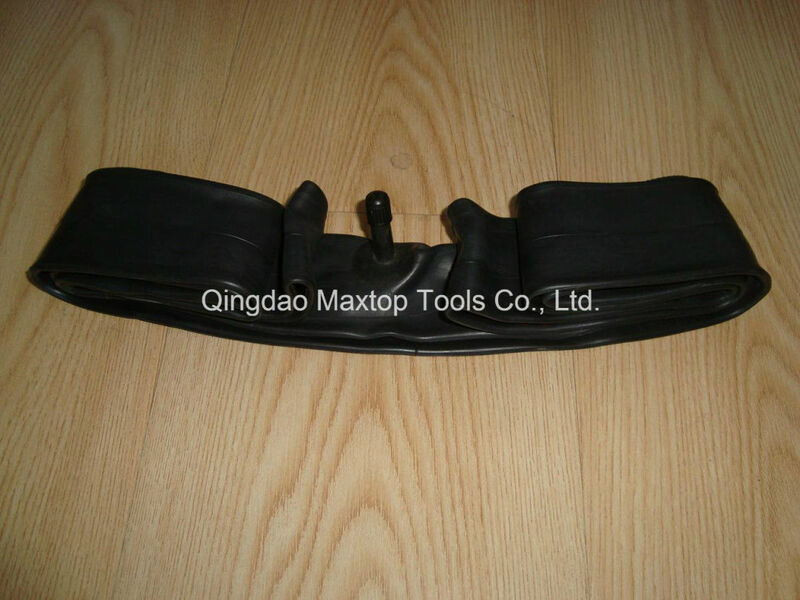 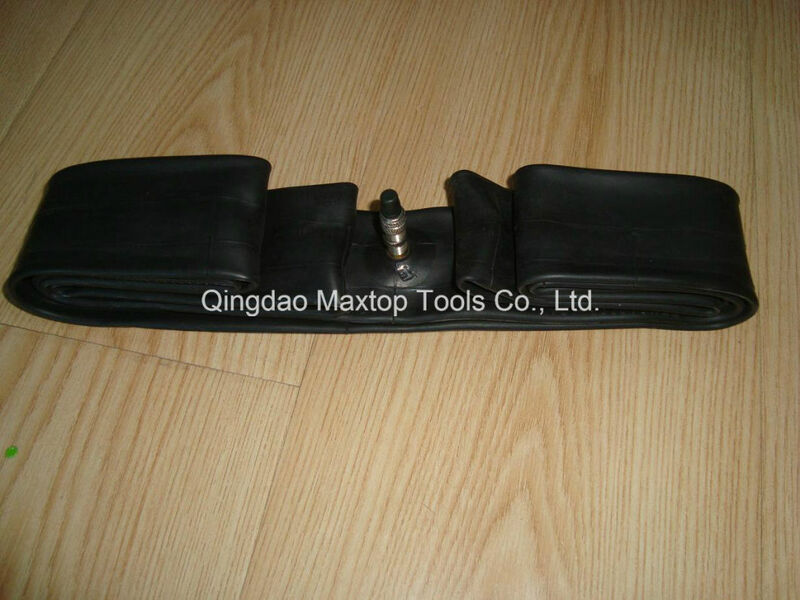 We can supply all kinds of bicycle inner tubes, including butyl and natural rubber tube.